Happy Birthday, Theodor Seuss Geisel! 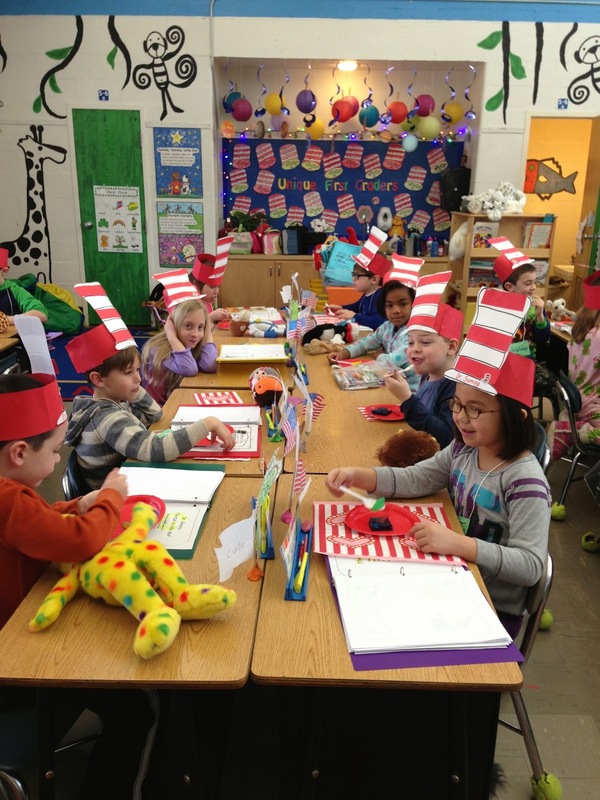 We are so excited about our week-long Dr. Seuss celebration! 1. Read informational text about Dr. Seuss and answer the question, "Was Dr. Seuss really a doctor?" *Students are invited to wear wild, mismatched socks! The children will design a pair of socks, then write creatively about them. Last year, I created a few Seuss-related activities. 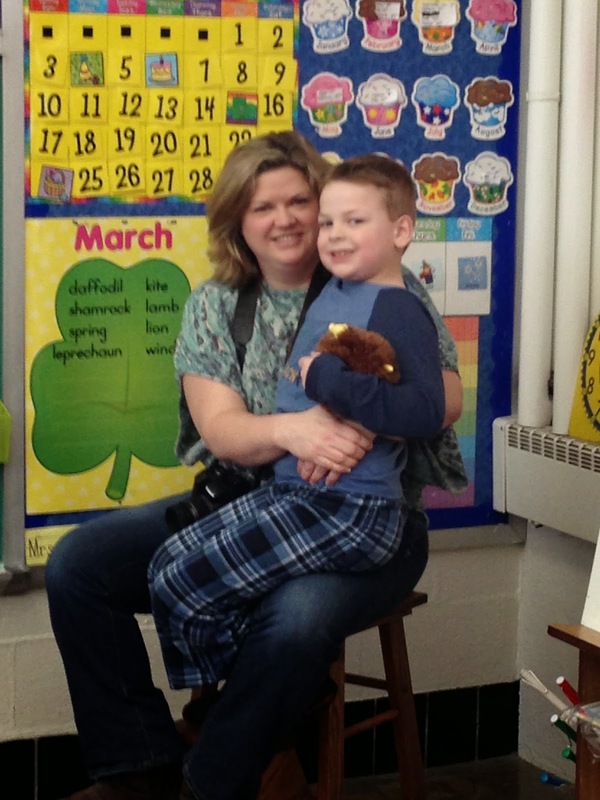 This wonderful mom paid a visit to our classroom during our week-long Seuss festivities last year.